​KOJIMA GENE has exclusively developed Kevlar®Mix "Stretch" Denim, the stretch materials woven into Kevlar® fiber mixed denim, making it the strongest and the most flexible denim in the world. 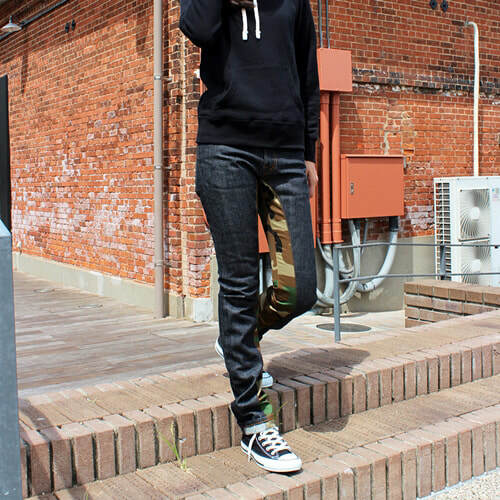 "Kevlar® is best known for its use in ballistic and stab-resistant body armor." 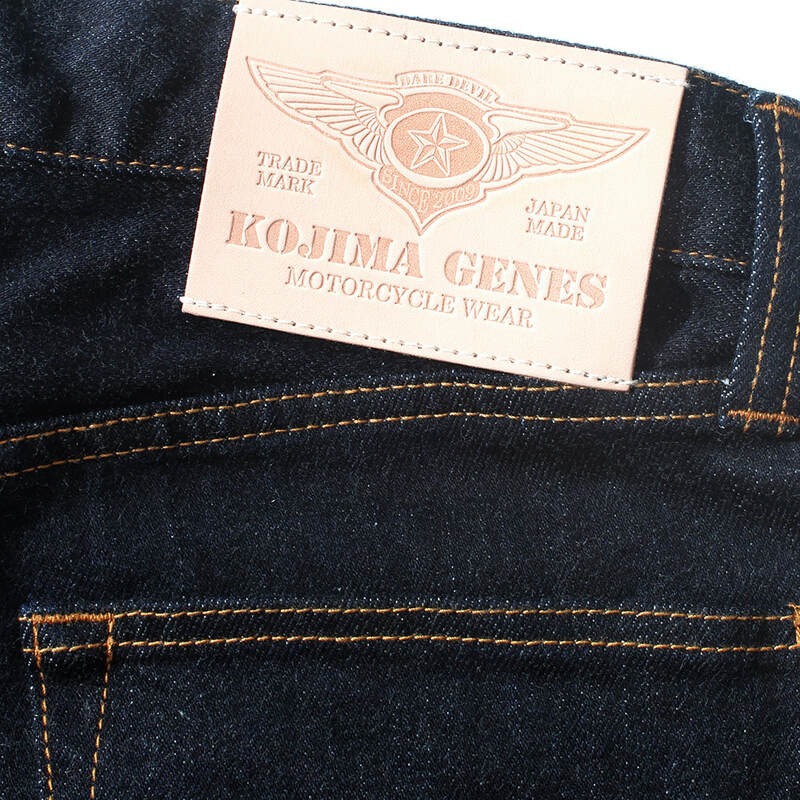 This groundbreaking denim is made possible with Kojima's superb artisan skill and cutting edge technology. 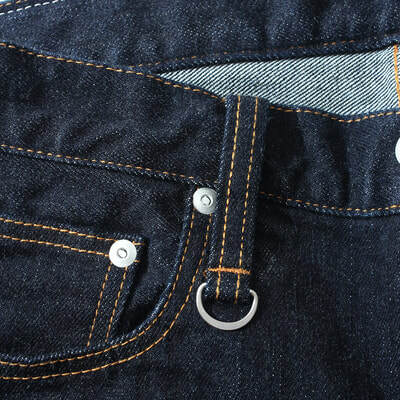 Stretch feature gives the denim superior flexibility and mobility,while not compromising its durability. 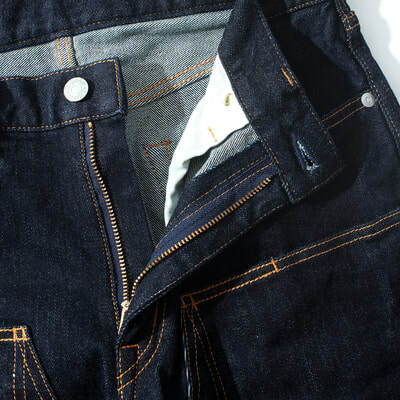 To make this innovative strongest denim, Kevlar® fiber was woven into the weft and blended with Polyurethane(PU) to give stretch feature to this denim. It offers you both durability and flexibility. It was said for a long time that blending a stretch material into Kevlar® fiber is too difficult. 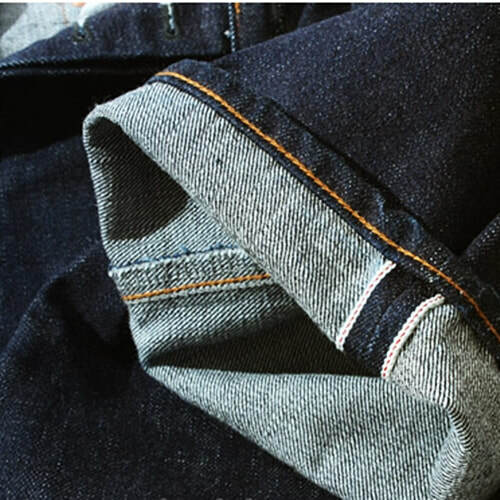 After repeated trial and error, overcoming many hardship, we finally developed this first ever denim fabric. 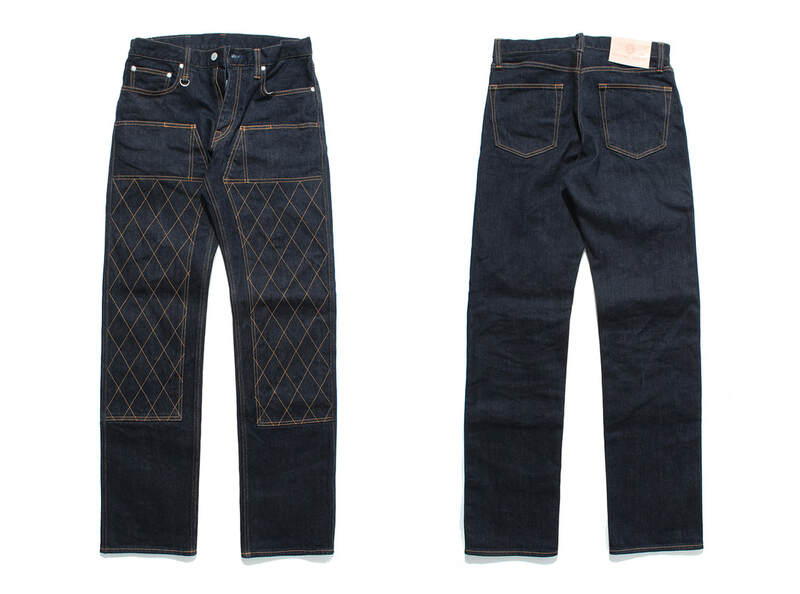 ​To strengthen the denim even more, double knee design is employed. Attractive diamond stitch design was used for the double knee enforcement.